…is built from nodes representing concepts, in the form of words or short phrases of natural language, and labeled relationships between them. These are the kinds of things computers need to know to search for information better, answer questions, and understand people’s goals. 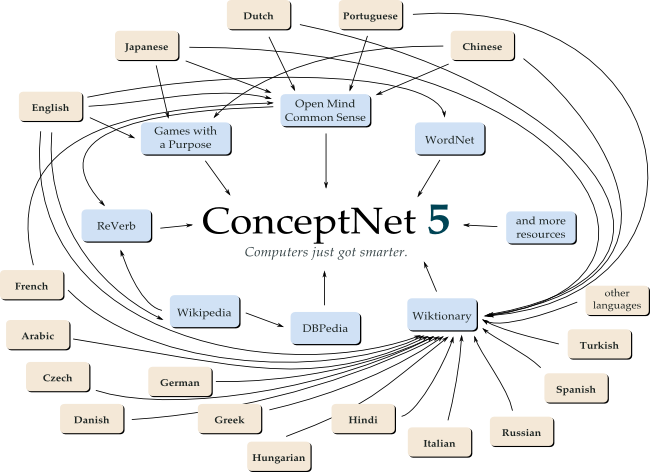 Wouldn’t it be cool to import Wikipedia into Neo4j? Mirko Nasato thought so, and built graphipedia using the batch importer that does just that. It’s written in Java, so if you’re a pure ruby guy, I’ll walk you through the steps. Let’s clone the project and jump in. If you look in here you’ll see a pom.xml file which means you’ll need to download Maven and build the project.